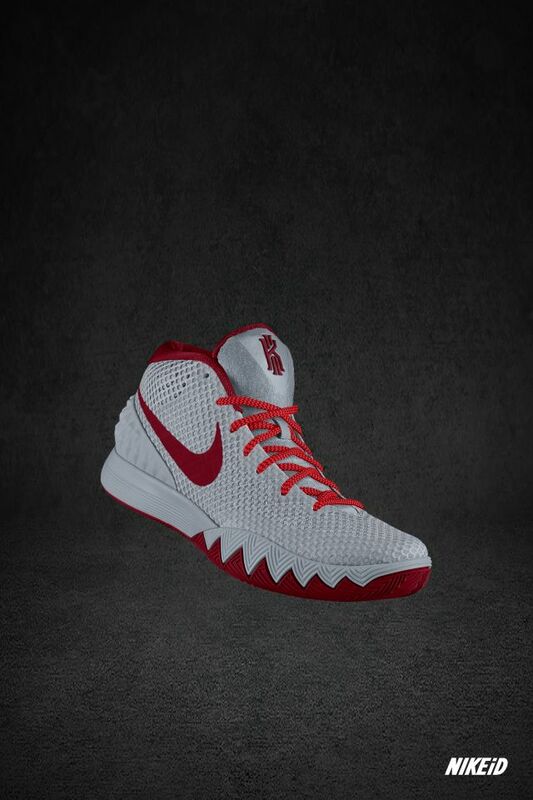 Nike officially announced the Kyrie 1 earlier today, and you can customize the sneaker HERE on NikeiD.com for a modest iD price of $155. 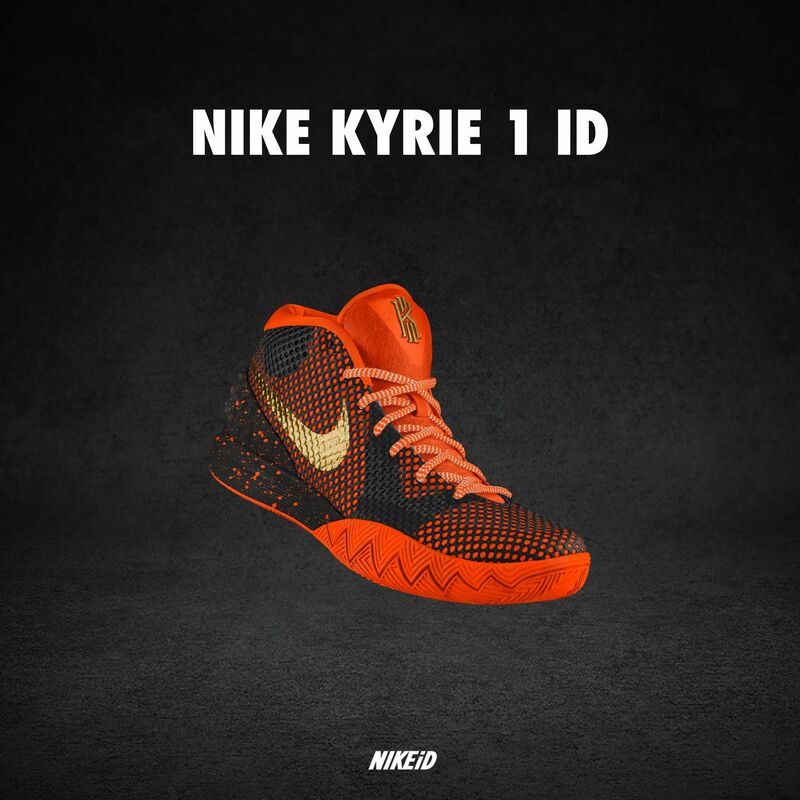 My design is based on the Oregon State Beavers, and I must say that it looks awesome. Let us know in the comments if you plan on customizing a pair, and please share your designs on Instagram or Twitter with the hashtag #WearTesters. Hey I really want to cop a pair but I gotta make sure it’s got your approval before I buy ’em. Do you think you’ll have a performance review up within the next month? They give you enough to work with, you can definitely create some nice looks with the ID version if you want.